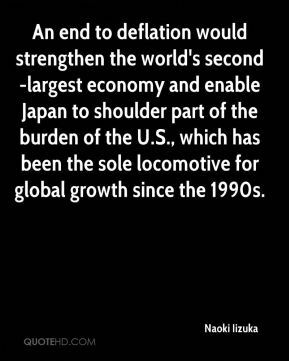 An end to deflation would strengthen the world's second-largest economy and enable Japan to shoulder part of the burden of the U.S., which has been the sole locomotive for global growth since the 1990s. 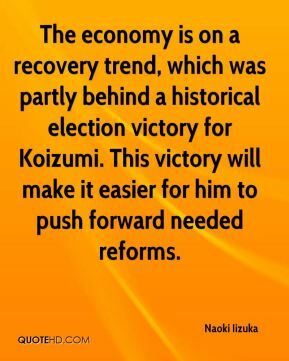 The economy is on a recovery trend, which was partly behind a historical election victory for Koizumi. This victory will make it easier for him to push forward needed reforms. 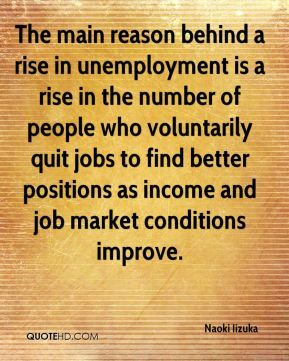 The main reason behind a rise in unemployment is a rise in the number of people who voluntarily quit jobs to find better positions as income and job market conditions improve. 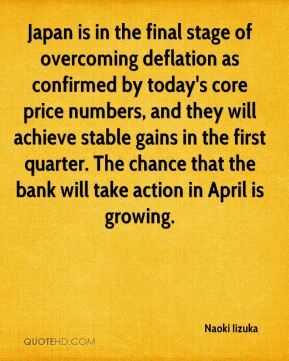 Japan is in the final stage of overcoming deflation as confirmed by today's core price numbers, and they will achieve stable gains in the first quarter. The chance that the bank will take action in April is growing. 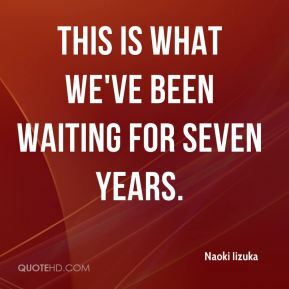 This is what we've been waiting for seven years. 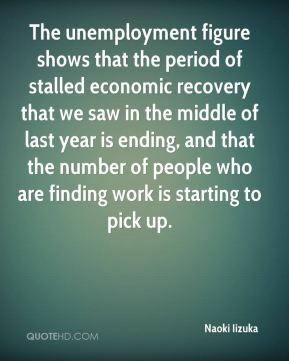 The unemployment figure shows that the period of stalled economic recovery that we saw in the middle of last year is ending, and that the number of people who are finding work is starting to pick up. 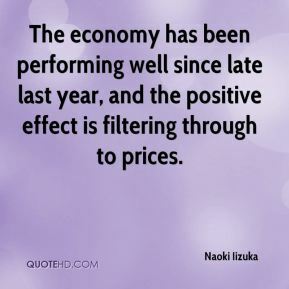 The economy has been performing well since late last year, and the positive effect is filtering through to prices. 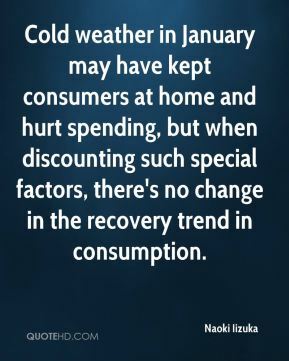 Cold weather in January may have kept consumers at home and hurt spending, but when discounting such special factors, there's no change in the recovery trend in consumption. Domestic demand is leading growth and will keep driving the expansion. 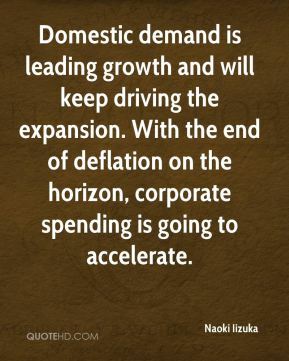 With the end of deflation on the horizon, corporate spending is going to accelerate.